Now available via a free update. A first-person gameplay mode is now available in The Evil Within 2 via a free update, publisher Bethesda Softworks announced. Added option to play in First Person Mode. The Evil Within 2 is available now for PlayStation 4, Xbox One, and PC. 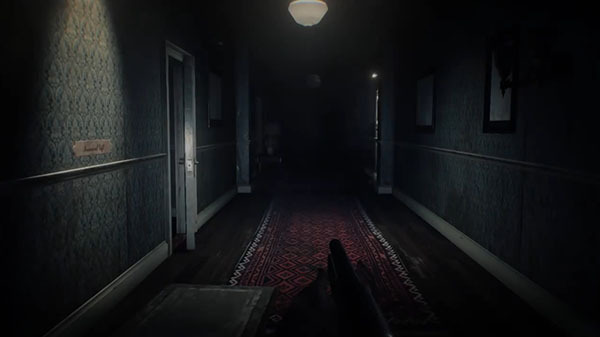 Watch the first-person gameplay mode trailer below.